and my soul is at rest. by the works of the devil. then I remind myself . . .
it’s on Jesus I do rest! by His very own hand. we need to stick to . . .
the truths in the Gospel. or the Holy Spirit’s voice. the time is brief . . .
in the time He allots. not a second will He tack. 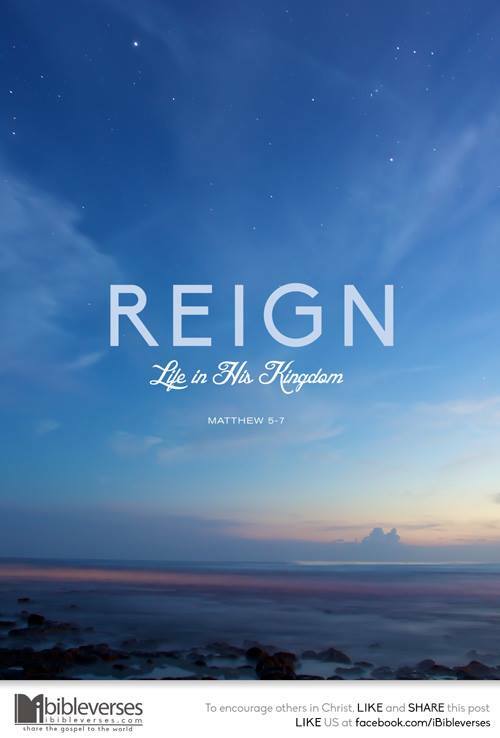 when Jesus will come to reign. for time is in His hand! for their sins He gave. Jesus their sins did too bear. a loud trump, a shout . . .
or will you be left out? another New Year . . .
years seem to pass . . .
like a blink of my eyes. will this be the year . . .
and to this all I can say . . .
is to keep my ears open . . .
so the last trump I can hear! I feel soon . . .
that You are on the way. I sense You can return . . .
all would be in darkness. Jesus no one would know. over sin, no one would weep. no one for heaven would be fit. and set up His Kingdom! brethren, unto the coming of the Lord. in the problems life brings. You all of my concern. the crown of life I’ll receive. You have for me awaiting. and so I patiently wait . . .
for the newness of all things! Behold! I tell you a mystery. my Savior to have met. in the clouds for me. eternal joy . . .
it brings closer my way. to have found the Son! there will be a face off. won’t be in the crossfire. a new heaven and earth. perfect peace, Jesus will bring! and heal all the pain. the end to all fear. to take our pain away. that very soon . . .
peace, peace . . .
joy, joy . . .
joyful peace . . .
we will forever be . . .
when on the day . .
we come home to You! can you imagine the day . . .
God wipes away all tears? will the clouds you see? will you be prepared . . .
will you be waiting . . .
in the clouds to be caught? on a cloud in the sky. of eternal life . . .
will hold the earth’s rein. as the true King who rules. in quiet hope, I wait . . .
so for Him, I will wait. as I go to Him in prayer. to His will, I shall heed. so til then, I’ll not faint! 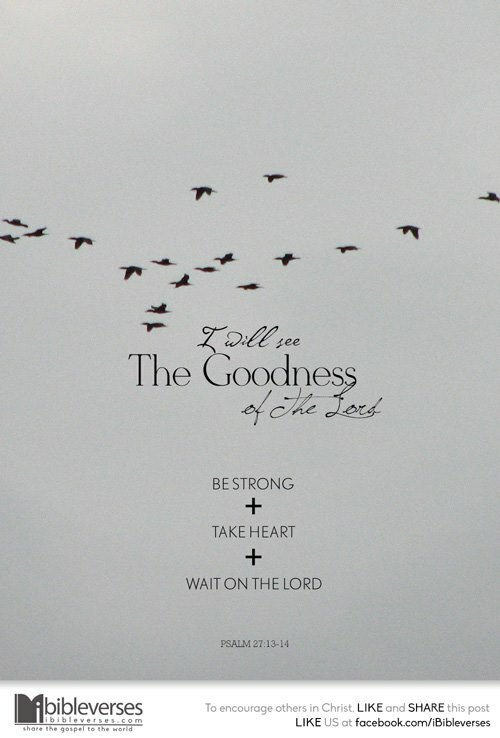 the goodness of the Lord in the land of the living.